Fresh Picked Beauty set out to create a natural deodorant that really works. They wanted a deodorant that would neutralize body odor while absorbing as much wetness as possible. 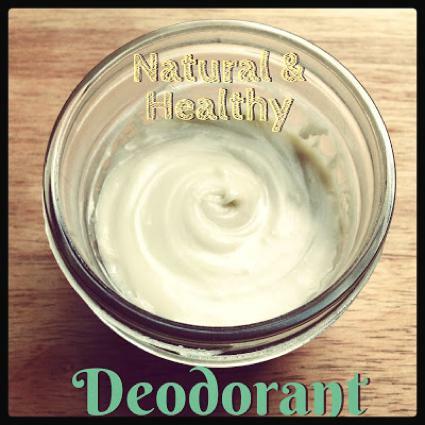 After many experiments, their Geranium & Cedarwood Deodorant is the finished product. It not only met all the requirements, it also passed the workout test and smells AWESOME. If you’re searching for natural alternatives to deodorant, give this recipe a shot.